The Ministry of Agriculture and Rural Development has recently submitted a proposal to Minister Nguyen Tan Dung to purchase 200,000 tons of salt for temporary storage. 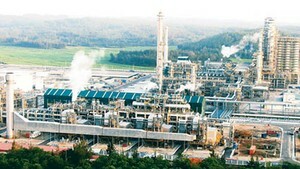 Under the proposal, Vietnam Northern Food Corporation will be commissioned to purchase salt for temporary storage. 180,000 tons of salt will be bought in the southern provinces and remain will be bought in the northern provinces. During these days, salt workers in northern and central provinces are in the doldrums due to sharp decline in salt prices on the heels of a good harvest. The current salt price is at VND300 – 400 per kilogram, while salt price was at VND900 – 1,000 per kilogram in late 2009. Despite cheap selling prices, salt producers have still sold their products at a loss. 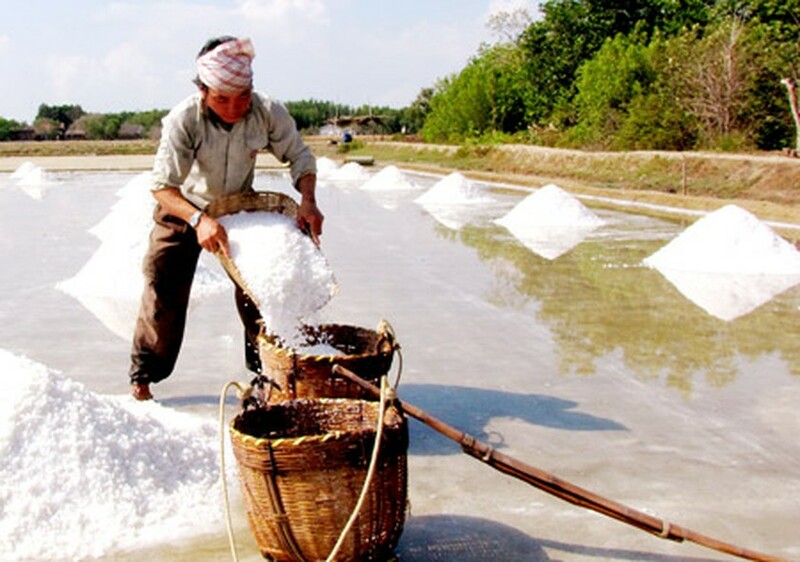 The Vietnam Northern Food Corporation will buy salt from farmers at reasonable and stable prices to enable them to earn a profit rate of 30-40 percent.